Ensuring availability and distribution of food for tribal, along with the colossal task of protecting individual rights, are still only concepts in many parts of India Rice to Challenge is atleast trying to address former. Tribal have their own unique culture and balance with natural resources. However, some global economic policies and greed have displaced them from their forest-land-water roots, depriving them of their culture-embedded architecture. The mindless policies have dangerous outcome now.Tribal people are now living in extreme poverty due to lack of education and livelihood opportunities. In the given context, the only option to defeat hunger is to empower local tribal bodies and community-based nutrition programs. 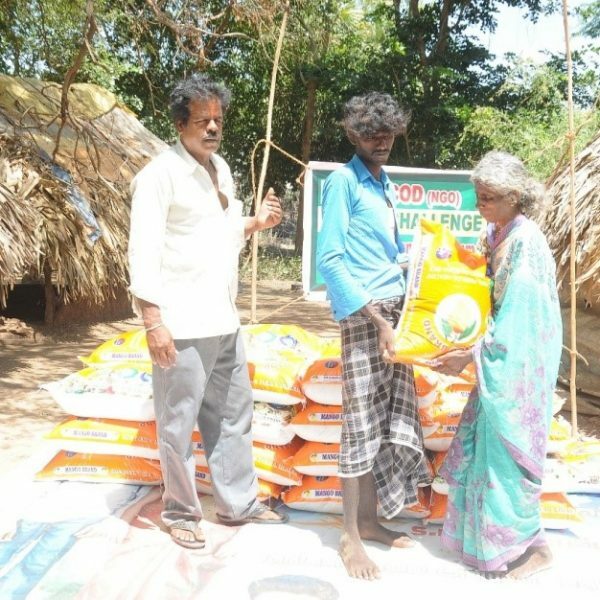 Our NGO, Association for Community Development (ASSCOD) has initiated a project for tribal welfare with the name “Rice to Challenge” to address the hunger related issues of tribal families. There are hundreds of tribal families who are finding it difficult to work to earn food. For them, dreaming big, education etc are not even distant dreams. Under this project, we identify underprivileged and deprived tribal families who are battling hunger everyday. 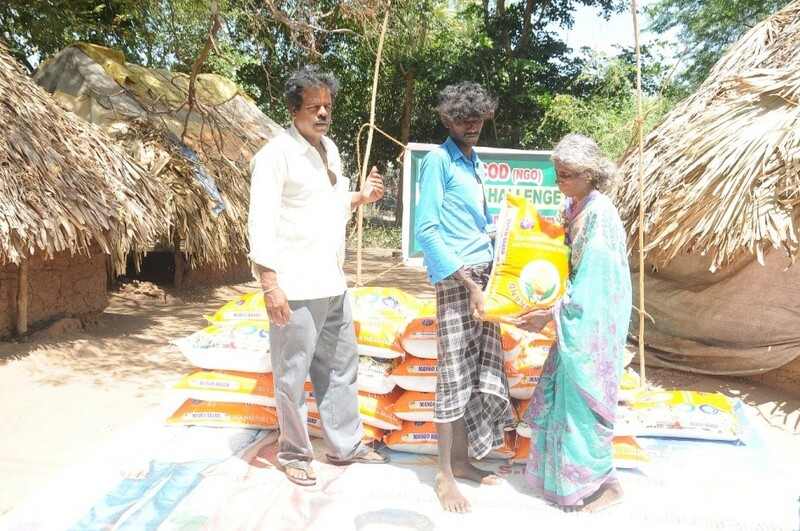 We try to help them by donating 25 kgs of good quality rice to each identified family for 6 months. Simultaneously, we are trying to enroll women of these rural, tribal and poor families in Self Help Group (SHG) fold. The idea of SHG enrollment is to make these women self-sufficient. Through sustained livelihood programs and skill development, we hope to empower them not only to feed their families but also dream big for their and their children’s future. The cost of 25kgs rice is approximately Rs 1250 (@Rs 50 kg when purchase in bulk) per family. Rice to Challenge is not only a project of feeding hungry and poor tribal but also a gateway to thing big, empowerment and support other tribal.